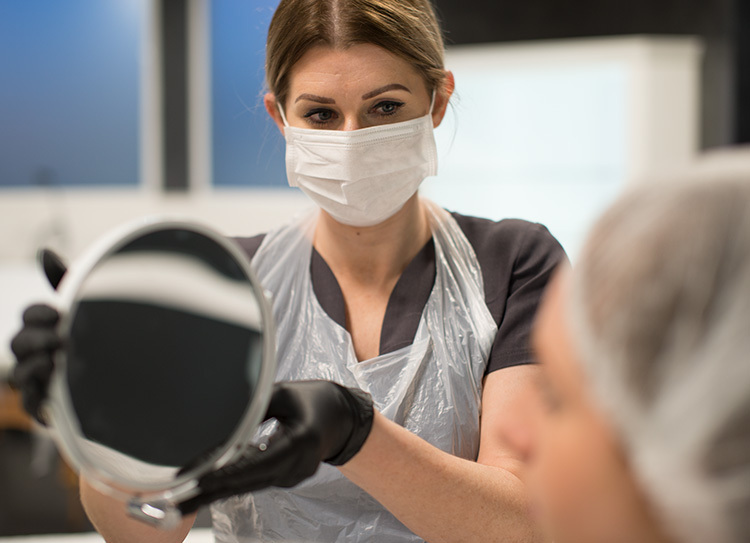 The nature of permanent cosmetics and microblading treatments is such that your personal and work area hygiene is absolutely crucial to prevent cross-contamination, so it helps if you’re a naturally clean and tidy person. If you’ve trained with us at one of our K.B Pro academies, you’ll have been schooled to be a little obsessive about health and safety in your treatment room! Cleaning your workstation down thoroughly after every single treatment is vital. It’s so important not to get complacent and let standards slip. Protect your clients and protect your reputation. Never forget that you are tattooing someone’s face. When you’ve got a microblade or a permanent cosmetics machine handpiece in your hand, you need to keep your mind on the job at all times. 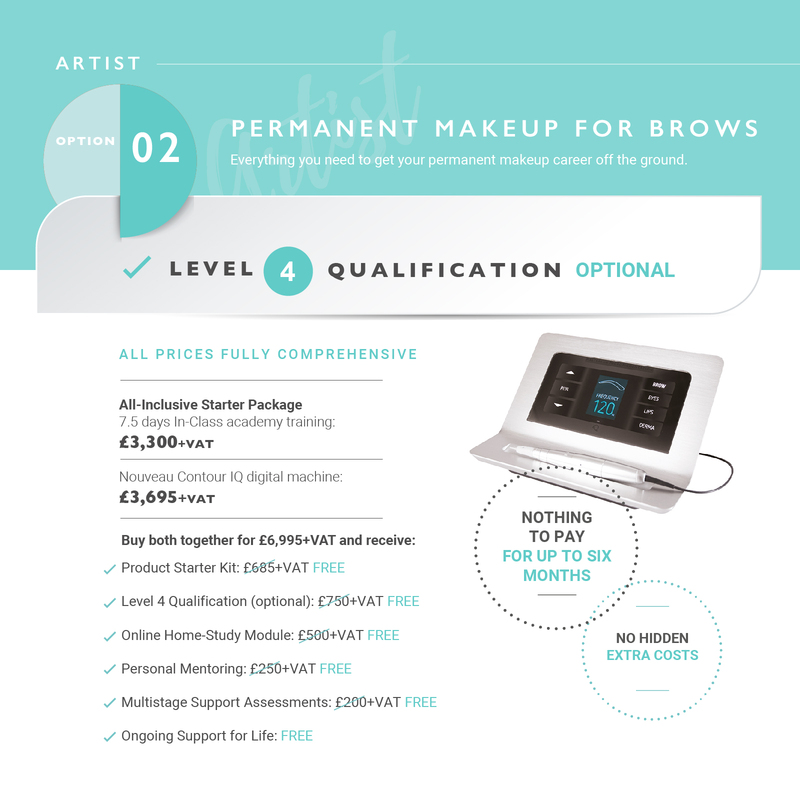 Permanent makeup isn’t a treatment we’d advise you do while chatting with your client or colleagues either. Your focus must be crystal clear, so the idea is to have a tranquil treatment room without blaring music – and make sure you get plenty of sleep too! One size definitely does not fit all when it comes to designing brow templates for your permanent makeup or microblading treatments. Every client that walks through your clinic door is unique, so it’s a huge advantage if you have a naturally artistic eye. Of course, even if you don’t think you’re a particularly creative person, our team of artist-trainers here at K.B Pro will be able to tell if you have potential and can bring out the best in you, nurturing your creativity and helping you to excel. This ties in closely with the first of the 3 Cs. 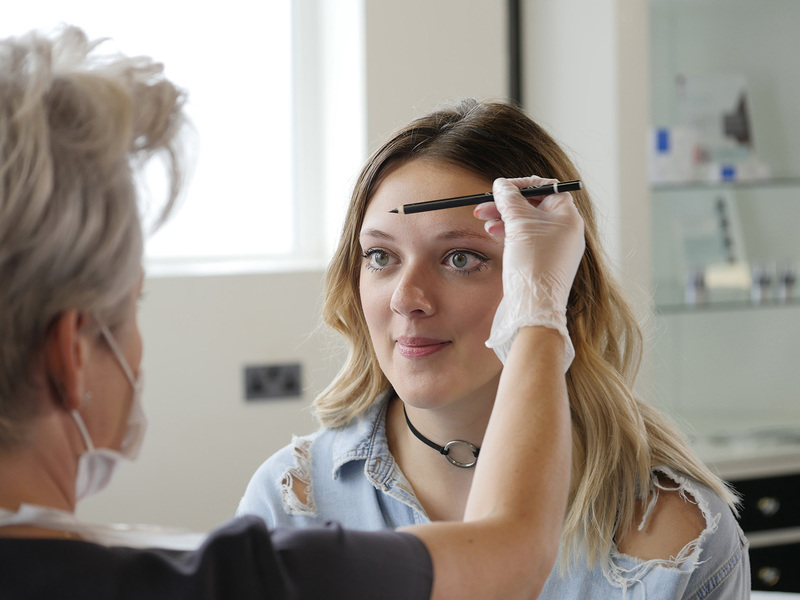 In addition to being well presented, you need to maintain a professional tone from the moment you first speak to a client – whether it’s face to face or on the phone – through their initial consultation to the moment they leave your clinic with their new permanent brows, eyeliner or lips. You need to be personable and approachable so clients aren’t afraid to ask you the questions they really need answering before they go ahead with a treatment. Every little thing you do can either break or boost your reputation as a permanent cosmetics artist. The more polished you are in your presentation and the smoother your consultation and treatment process is, the more at ease your clients will be – and the larger your client base will be. Let’s face it: trusting a complete stranger to tattoo your face isn’t something people do every day. Clients need time to study the template you’ve drawn, to think about the pigment colours you’re suggesting, and to have you adjust the look you’ve created until they’re happy. That’s why the very best permanent cosmetics and microblading technicians are blessed with generous amounts of patience and great listening skills. The more you tune in to any misgivings a client may have, the more accurate you’ll be in making the required tweaks to your template. You must be able to keep a cool head with anxious clients and give them time to acclimatise to how different they’re going to look after their treatment. Permanent makeup and microblading treatments are high-end cosmetic treatments, so when you first start out in the industry it takes time to build up your reputation and your grow your roster of regular clients. We won’t lie to you, if you’re new to this business, you’re going to need to work hard on your promo as well as on continually developing your skills and portfolio. The more you put into your career as a permanent makeup artist, the more you’ll get out of it – both in financial and job-satisfaction terms. Think you’ve got what it takes? Click here to find out how you can train with us today or call our team on 01977 655 630.